The background I created, Inspired by the background from Superbrothers: Sword & Sworcery EP, I previously did a drawing based on that game. 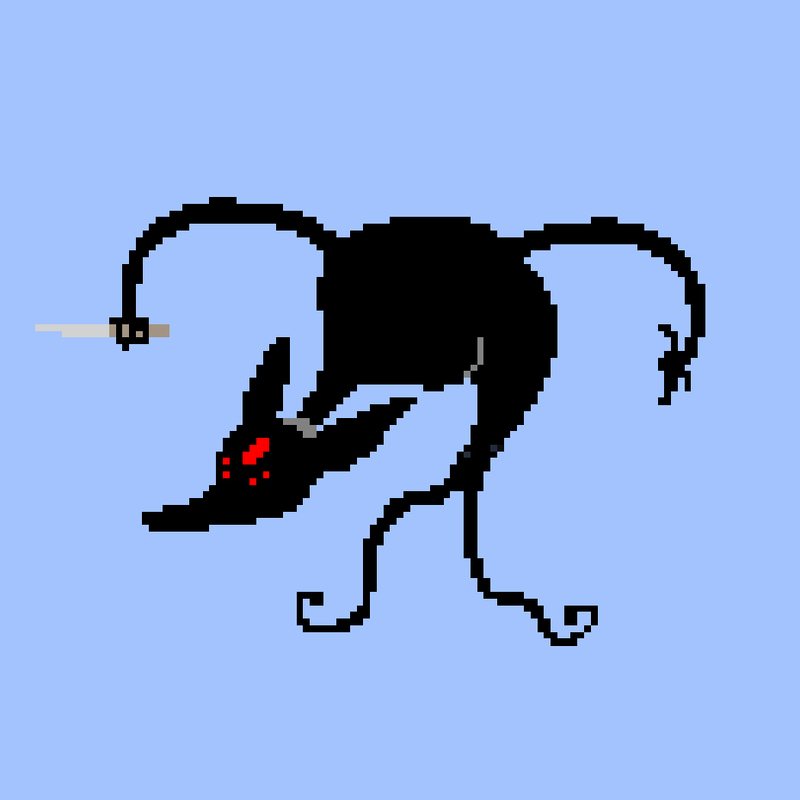 The knife wielding monster I made. Lmao... dude that was creative. and hilarious, im not sure if it was intentional or not though. Of course that was my intention.